In 1943 Howard Sheppard, Inc. started hauling crude kaolin for the clay industry. Since that beginning, we have grown into a transportation, warehouse and logistics expert with over 500 employees. 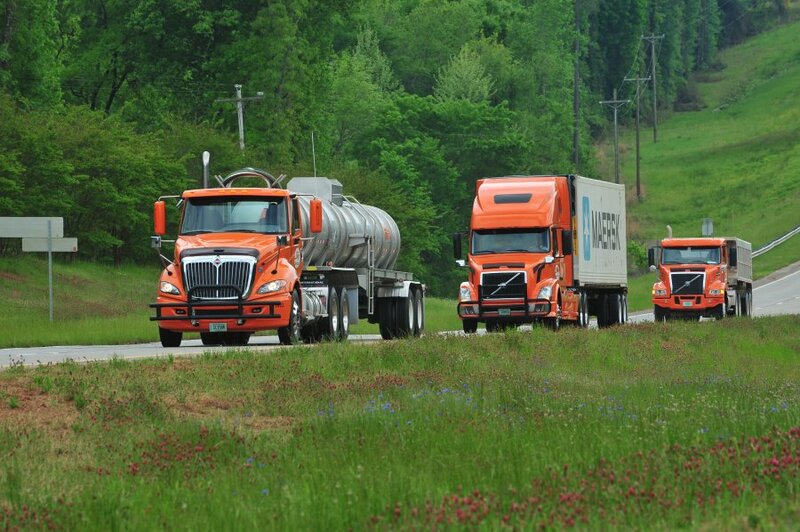 In addition to serving the Southeast, we also haul kaolin (liquid, dry, and bagged) products, sodium silicate, chemicals, concrete beams/pilings, and dry van freight to all 48 states. Watch a video to learn more about Howard Sheppard, Inc. and our operations. Matt Huey - Transportation Manager, AJC International, Inc. Applications can be faxed to 478-552-5528.